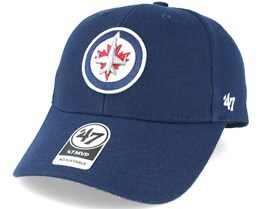 Buy a Winnipeg Jets cap from this category at Hatstore. 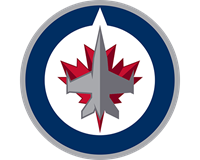 The classic Winnipeg Jets are back in the NHL after a few years of absence and are truly an asset for the league with the large support for the NHL in Winnipeg. 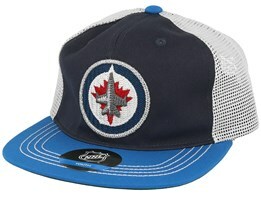 You will find Winnipeg Jets caps from brands such as Zephyr and Reebok. Find and pick out your favourite among our Winnipeg Jets caps today.